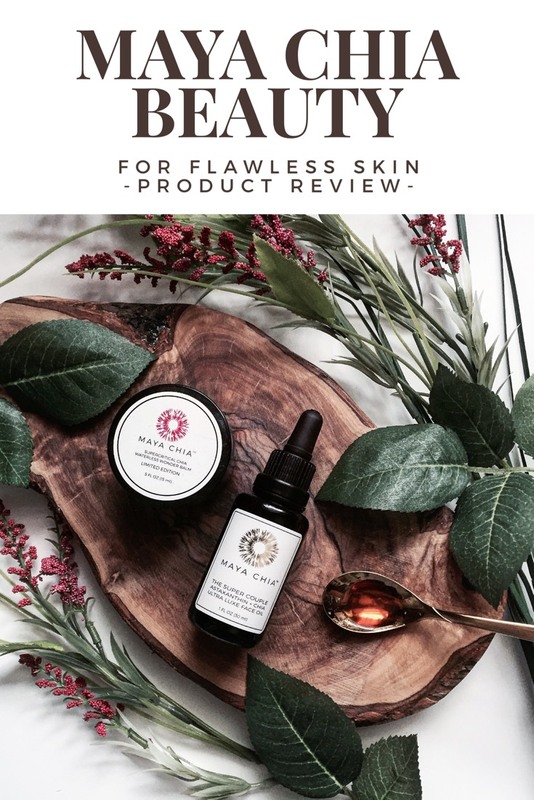 Not only did every single review I read sing its praises, I had already looked into the ingredient profile used by Maya Chia and knew this was going to be a winner in terms of skin care. First up I’ll gush about my love for the ‘Super Couple‘ face oil because this is a product that I wish everyone could experience. 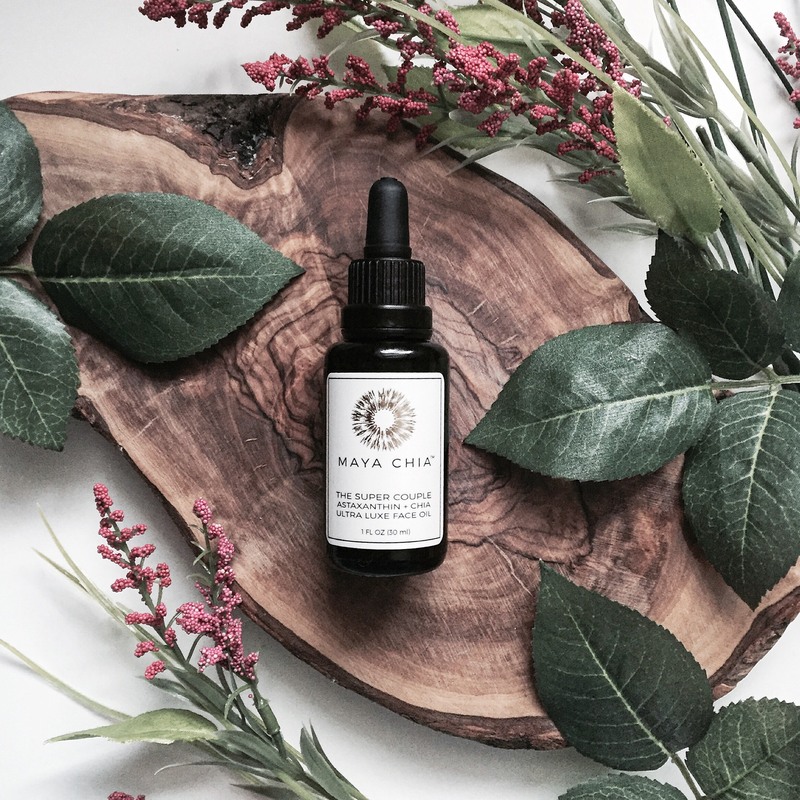 This face oil in particular boasts some incredible ingredients that are so good for the skin. The super critical chia oil was the first ingredient to grab my attention. For those of you who follow my blog you’ll know I have a bit of a love affair with chia seed oil. 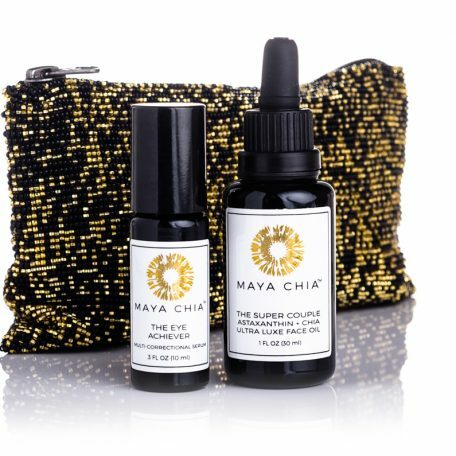 The extraction process of the Chia Oil that Maya Chia is known for ensures the oil is pure, high quality, and in its most potent form. Chia seed oil creates a dewy, plumping effect to the skin which will leave you with the most gorgeous glowing skin. If it were up to me, all beauty products would include chia seed oil because it is pure magic. Astaxanthin was the second ingredient in the ‘Super Couple’ to catch my attention and that is because I had just discovered what it was last summer while looking into supplements for skin protection from the sun and regeneration. What I didn’t find in my research was that it could be applied externally to the skin to receive the same regenerating and protective benefits. This is what gives the ‘Super Couple’ it’s gorgeous Amber colouring. Not only does this oil look beautiful itself but it will make your skin beautiful too – win win! The Super Couple is the ultimate face oil for all skin types.. I have sensitive, redness and acne prone skin that dehydrates during seasonal shifts.. So when I test products with success, I am almost certain they will work for most skin types out there. 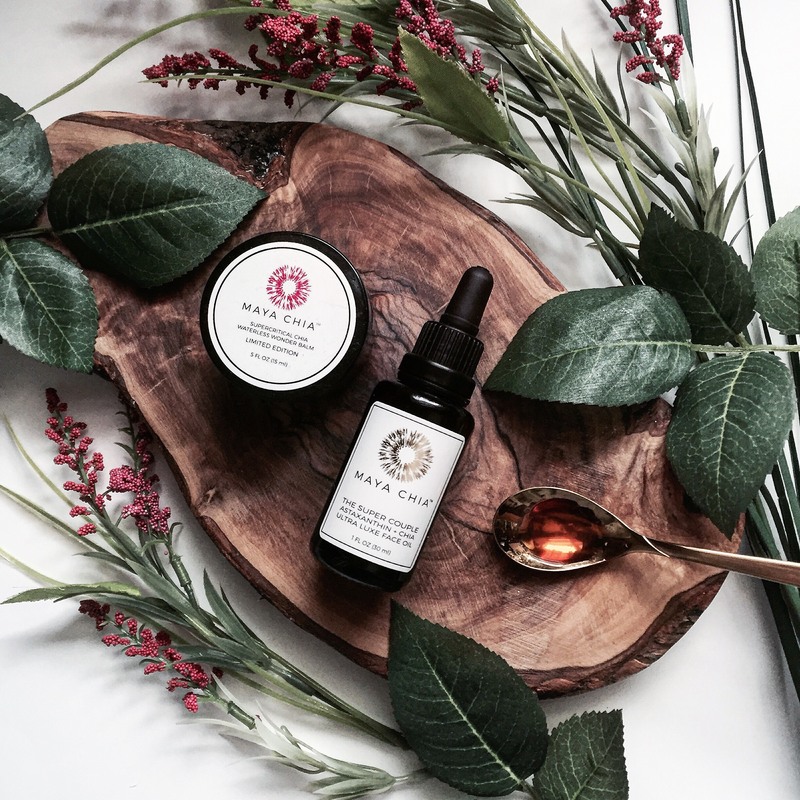 This oil sinks into the skin quicker than any other oil I’ve ever used, making it perfect for both the morning (pre-makeup) and at night before bed. In fact, the oil basically doubles as a make up primer due to the chia seed oil and its ability to plump up and balance the planes of your skin. One of the most amazing benefits I noticed after using this oil was the reduction of tiny bumps on my skin. These tiny skin coloured micro-bumps have been part of my skin since I can remember and have always bothered me. I have searched for so long to find something to correct this issue but this is the first time I’ve been successful! They have visibly reduced causing my skin texture to smooth and even out. This has created the most perfect canvas for make up application and something I am indebted to Maya Chia for. I am excited to keep using this oil over time to see if they completely vanish and ,fingers crossed, leaves me with a perfectly smooth complexion. One can only dream, right? 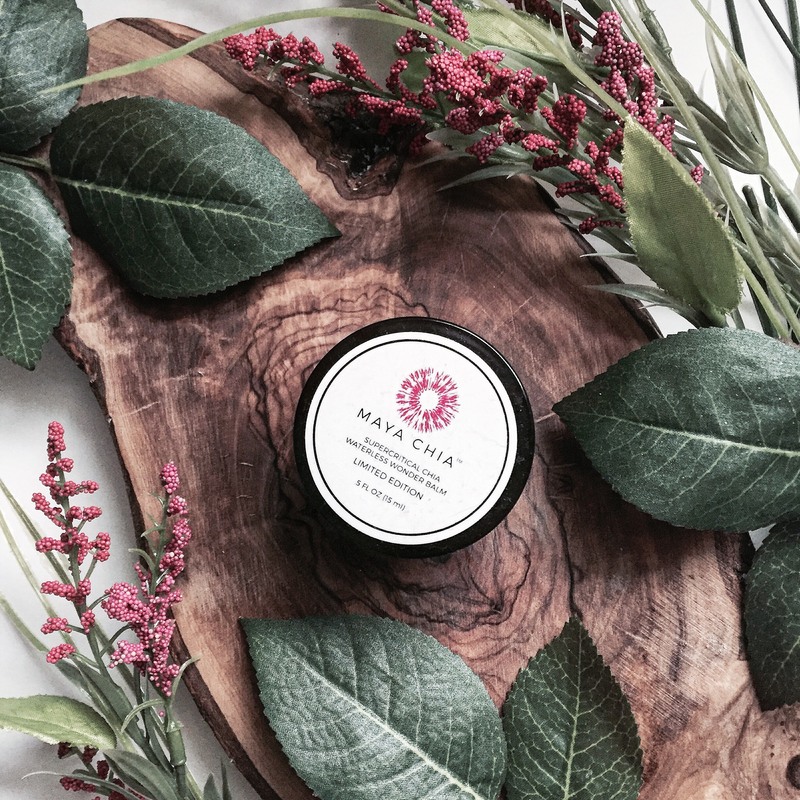 The second product found in my Beauty Heroes Box was the Maya Chia Limited Edition Waterless Wonder Balm. I have used my fair share of balms and I am pretty critical of them, but this balm is some sort of dreamy unicorn balm. The texture is medium thickness and has a creamy consistency. Its colour is similar to that of pearls. I use this on my face at night over top of the super couple and it adds an extra kick of hydration. My skin glows when I wake up after using the two products in conjunction. This balm can be used for dry skin on any part of the body. It helped greatly when I caught a bug this past month and my lips started to chap and crack. One day of applying this balm to my lips and the next day the cracking and chap were completely gone. I was amazed! If you’re looking to improve the appearance of your skin and give it a hefty dose of vitamins, Maya Chia, LLC is a great place to start. 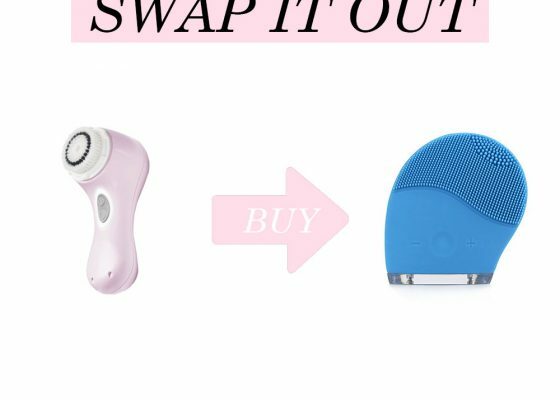 This line is luxe luxe luxe & I can assure you will not be disappointed! 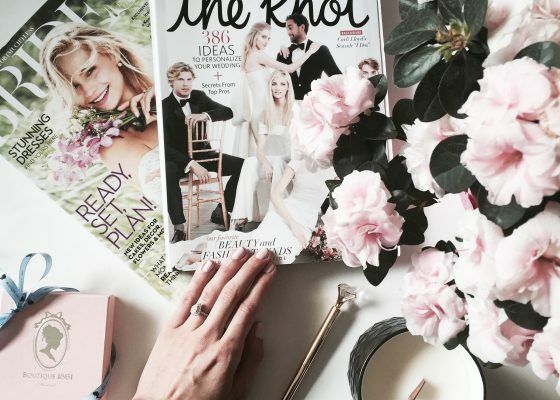 Want to sign up for monthly Beauty Discoveries of some of the most renowned beauty and skin care brands in the business? Sign up for Beauty Heroes HERE. 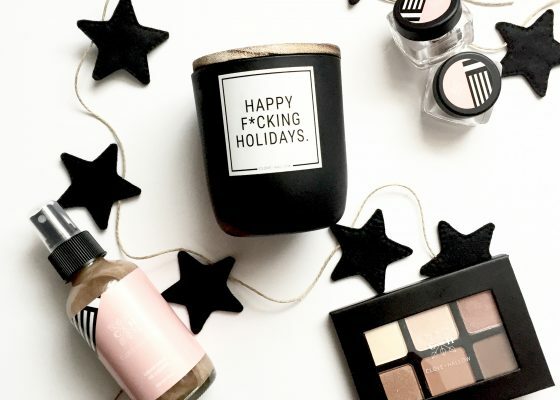 This Limited Edition Holiday Bundle for the 2018 Holiday season is so beautiful not to share. It includes one of my favourite skincare serums to date which you can read about in this post (scroll up) and is in limited quantities. Once its gone, its gone! To check out more details or to grab one before they’re gone, click HERE.